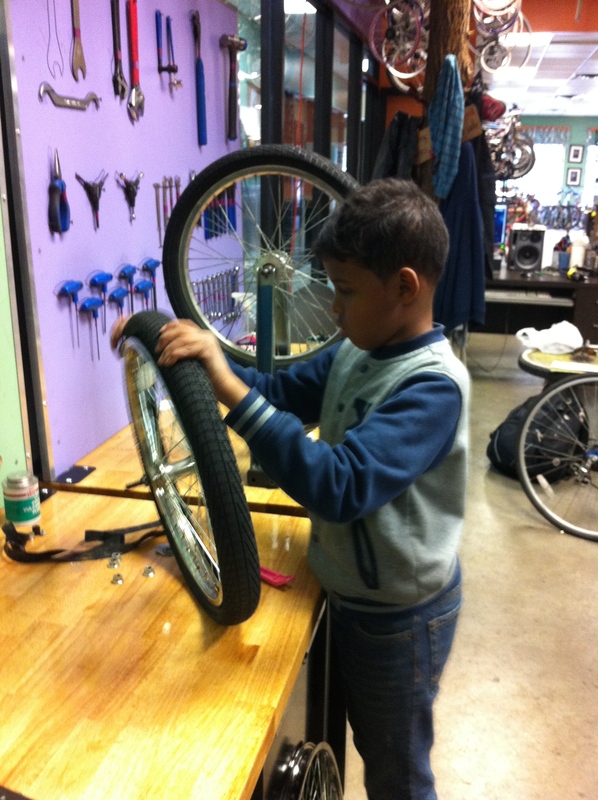 Spring at Youth Farm in Frogtown is a busy time. 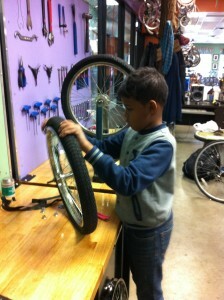 We’re wrapping up after-school programs, preparing for summer, planting the farms, and of course, fixing bikes. 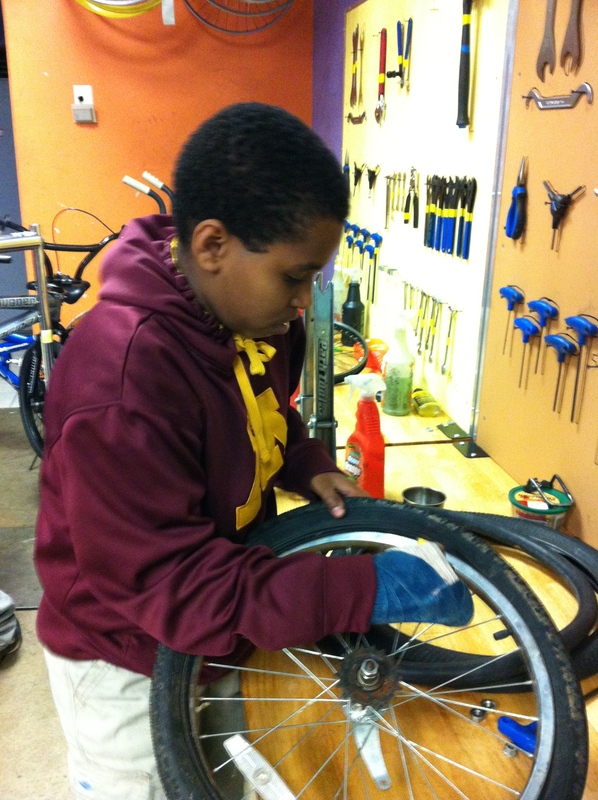 Thanks for our friends at Cycles for Change, Youth Farm’s bikes in Frogtown are tuned-up and ready to go for the summer program! Youth Farmers worked on bikes with help from Cycles for Change.